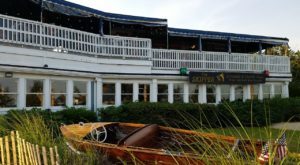 If you’re looking for the best chowder in Massachusetts, it’s no surprise that Cape Cod should be your destination. 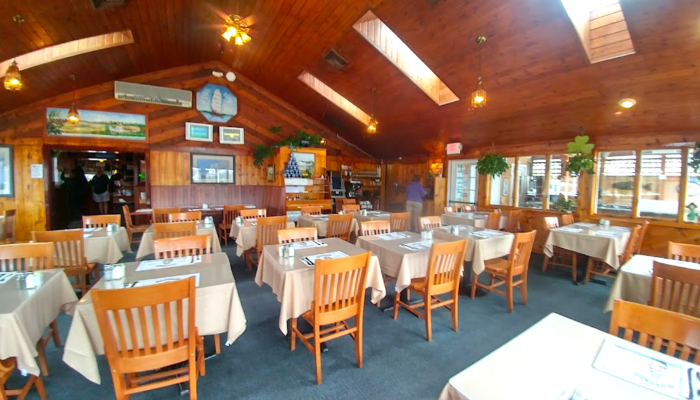 This beautiful sandbar is home to some of the best seafood in New England, and if you’re looking for the absolute best chowder around, you could do worse than stopping in at Captain Parker’s Pub in West Yarmouth. 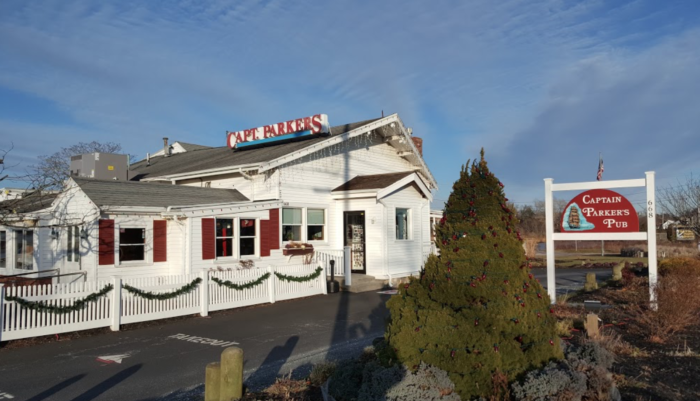 Who serves the best chowder in Massachusetts is a hotel debated topic, but there’s one place that pretty much everyone can agree is a top contender: Captain Parker’s Pub. 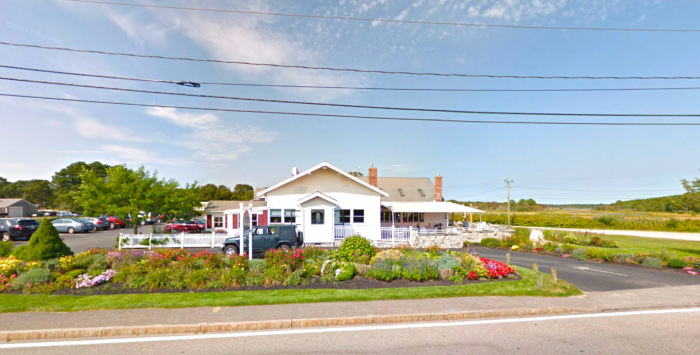 …because people come in droves to try the chowder here. 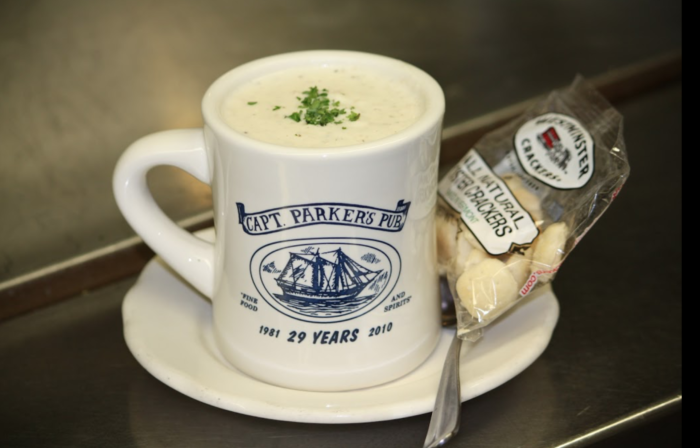 Captain Parker’s serves chowder that has been recognized the world over as some of the best. 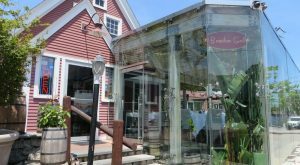 From the Boston Globe to Food Network, everyone seems to love the chowder at this humble-looking eatery. 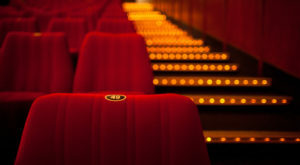 Inside, you’ll find a simply-decorated dining room and bar. The focus here is all on the food. 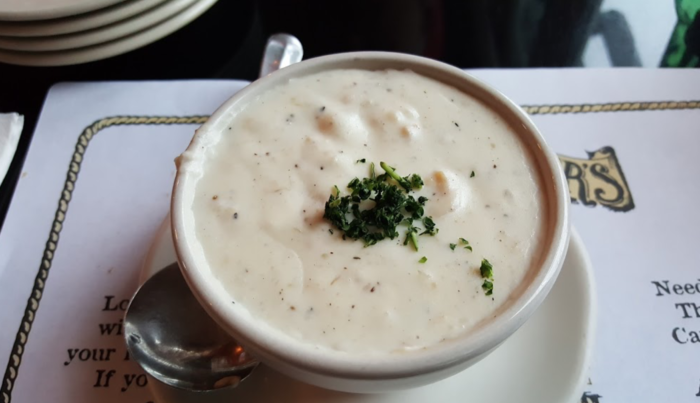 Once you get your bowl or mug of chowder, you’ll know you made the right choice. Thick, creamy, and packed with tender clams, buttery-smooth potatoes, and just the right mix of herbs and spices. 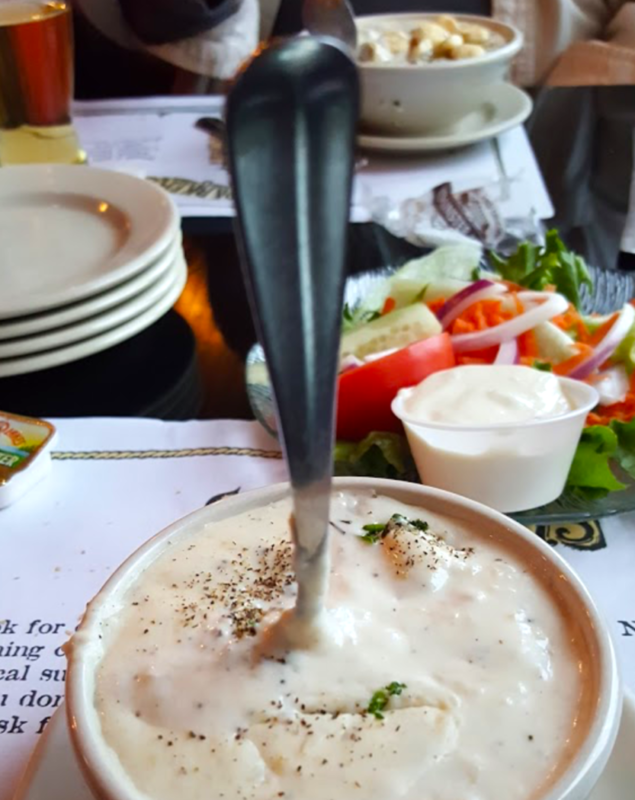 It’s not everyday that you find a chowder that will keep your spoon standing up straight. 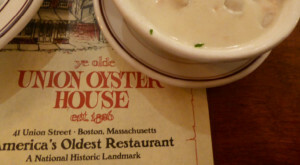 So what makes the chowder here the best? 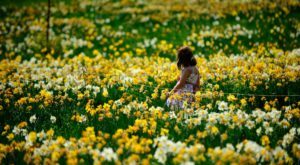 Just what you’d think: fresh ingredients, quality cooking, and a secret recipe. Okay, so the recipe isn’t actually a secret. 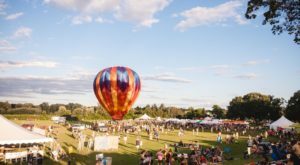 In fact, you can grab it at the bottom of the article! 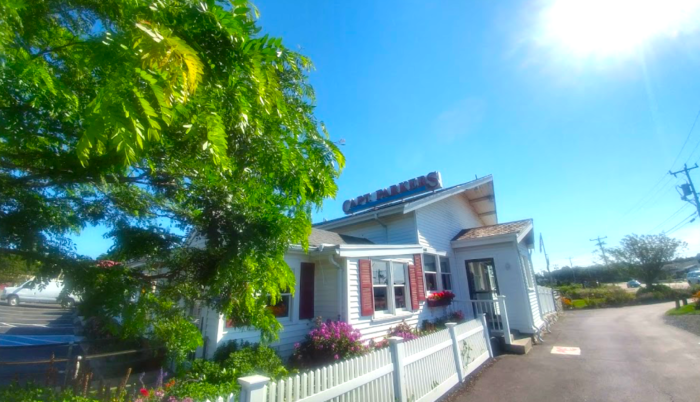 Whether you’re looking to introduce your out-of-state friends to the wonder of the Bay State’s favorite soup or are just looking for a new favorite seafood joint, Captain Parker’s Pub is sure to deliver the goods. 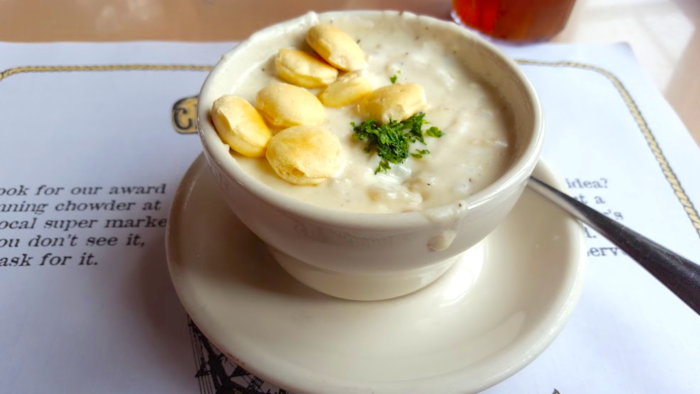 And by goods, we mean heavenly chowder. 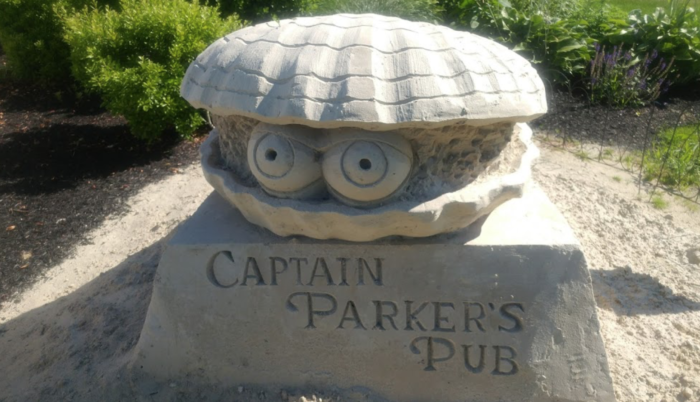 You can find Captain Parker’s Pub at 668 Route 28, West Yarmouth, Mass. Click here to visit their website, and head here to view the recipe for Captain Park’s delectable chowder. 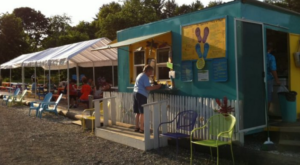 Of course, this isn’t the only place to find world-class chowder in Massachusetts. 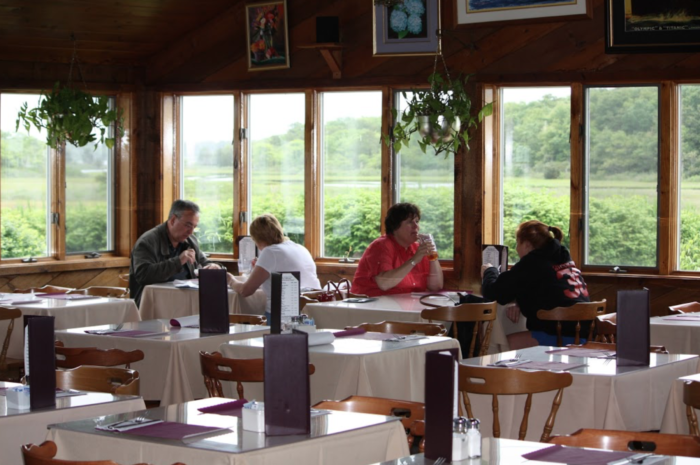 Click here to view our round-up of the 10 best spots for chowder in Massachusetts.